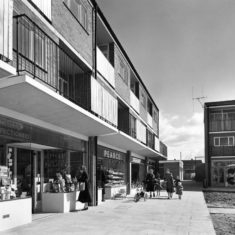 Stevenage Celebrates its Sixtieth anniversary. 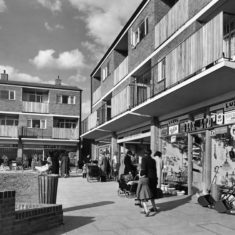 Mrs S’s family were on the housing list from the end of the war and had to look Stevenage up on a map when they were offered a house in the town in 1954. The Lingfield Road resident said that her Mum and Dad had had an interview with a Miss Tabor the housing Manager of the Stevenage Development Corporation in the Old Town and we were shown the location and plans for a house in Marymead Drive.They left the London suburb of Sutton in Surrey and went in a removal van to the rolling fields of Hertfordshire. We had been living in a flat and now we had a house with three bedrooms,a bathroom, big living room, kitchen,store room and a long garden..although our house was built and ready for us to move into there were no proper roads ,no local shops or buses. We had to walk about half a mile to catch a bus into the Old Town to do our shopping. Some houses were used as makeshift shops. 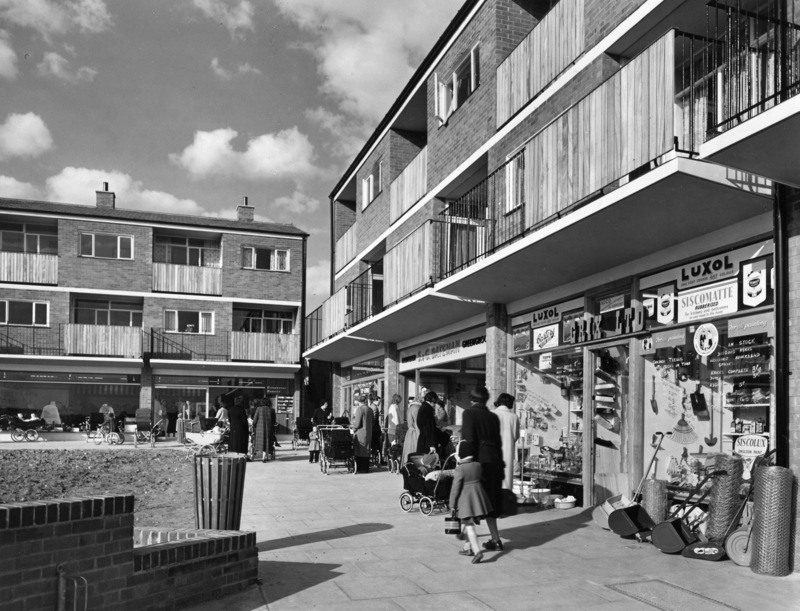 We also had the Co-op come round every Wednesday. Furr’s the fishmonger came twice a week and and Mr Field a local farmer delivered our milk daily. 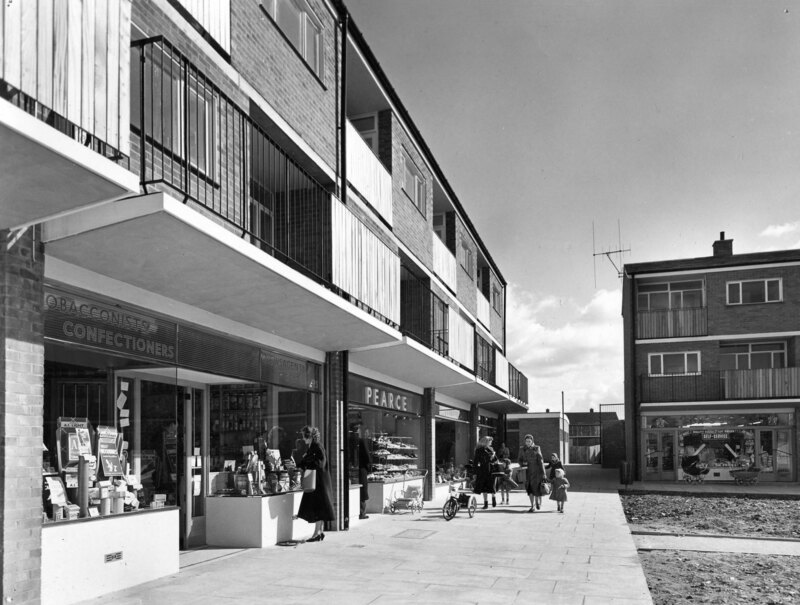 Eventually in 1957 we had purpose built shop Grix,a hardware store, a small self service Tesco shop, Pearce’s the bakers, a newasgents,a greengrocers,and a Co-Op. 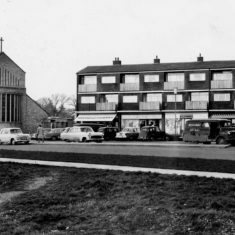 The opening of the pedestrianised town centre in 1959 was a new experience and allowed locals to shop safely without having to worry about the traffic. As a 16 year old Mrs S was one of the first teenagers to arrive in the town as many of the new arrivals were young married couples with small children.Mrs S went on to work for English Electric where she met her future husband. They married in St Mary’s Church in 1958 and raised three sons in Stevenage. This page was added on 15/11/2011. The grocery store was called FOXES originally. 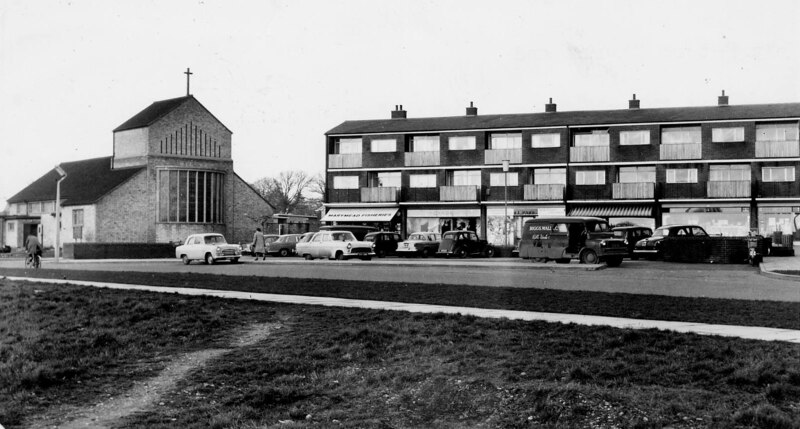 It only became a Tesco much later. Next door was Rosemary’s the greengrocer run by …….well who else but a lady called Rosemary, that was also co-owner (I believe) of the Cinema in the Old Town which is now the Snooker Club.